Each year, Pepperdine welcomes scholars, business leaders, and guest lecturers to Malibu to illuminate the spirit, inspire the will, and impact the heart. Pepperdine People shares the special conversations that so richly add to our community of learning. 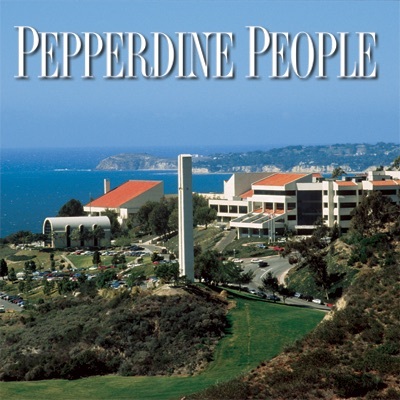 Pepperdine University is an independent Christian university enrolling approximately 8,300 students in five colleges and schools.